Andrew Stanbridge is a Portland, Oregon based photographer who concentrates on global humanitarian, conflict and environmental stories. 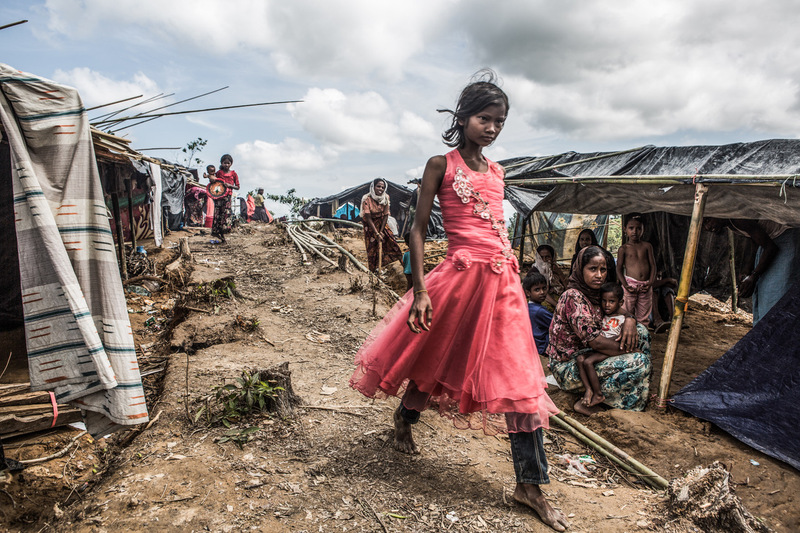 He has made photographs of the Syrian civil war, Burma's road to democracy, Rohingya issues, the post colonial culture and delicate biodiversity of Sao Tome and Principe, Ethiopia and the aftermath of war in Laos and Cambodia in addition to many others. His work has been exhibited internationally has been published in many venues including National Geographic, Al Jazeera, VICE, The International Herald Tribune, The Guardian, Vocativ, Roads & Kingdoms, PDN and the California Academy of Sciences. He holds a BA from the University of California, Santa Cruz and an MFA from Tufts University and the School of the Museum of Fine Arts, Boston. He is available for assignments and lecturing worldwide. Stanbridge is RISC trained and a member of the Frontline Freelance Register.